Get onto I-195 E toward Cape Cod. Take Exit 18 (Fairhaven) merging onto MA-240 S toward Fairhaven. Go through 1st set of lights. At 2nd set of lights, Turn Left onto US-6 (Rte 6 East)/Huttleston Avenue. Go 1.5 miles, RRR Auto Sales will be on the Left, across the street from Getty gas station. Get onto I-195 W toward New Bedford/Fall River. 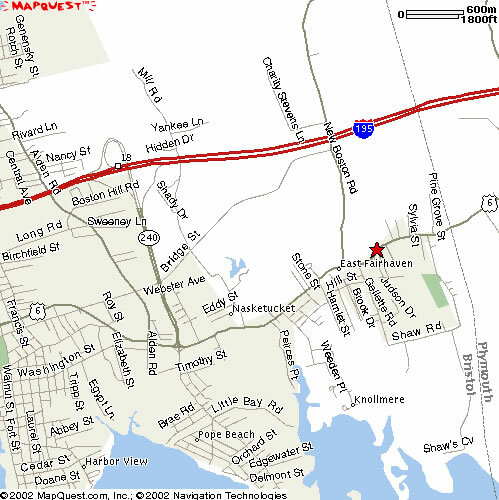 Take Exit 19A (Mattapoisett) merging onto North Street. 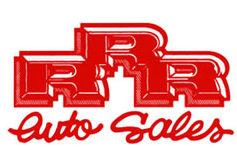 Go 2.5 miles, RRR Auto Sales will be on your right hand side, across the street from Getty Gas station.